12 Awesome story enhancing tracks, available as digital download ONLY. DRM-free! 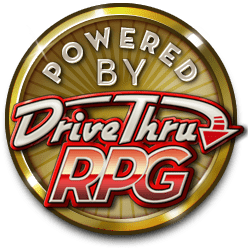 These songs are mapped to specific pages in the RPG Adventure to further enhance the feeling.